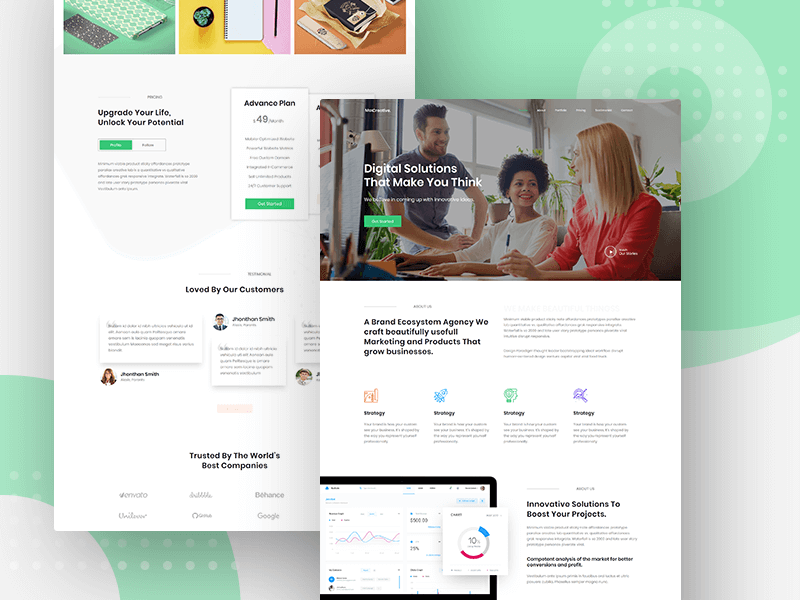 If you are looking for a free template to create a website for your agency or company, Sovereign – Free Onepage Business Agency Website Template should appear perfect to you. 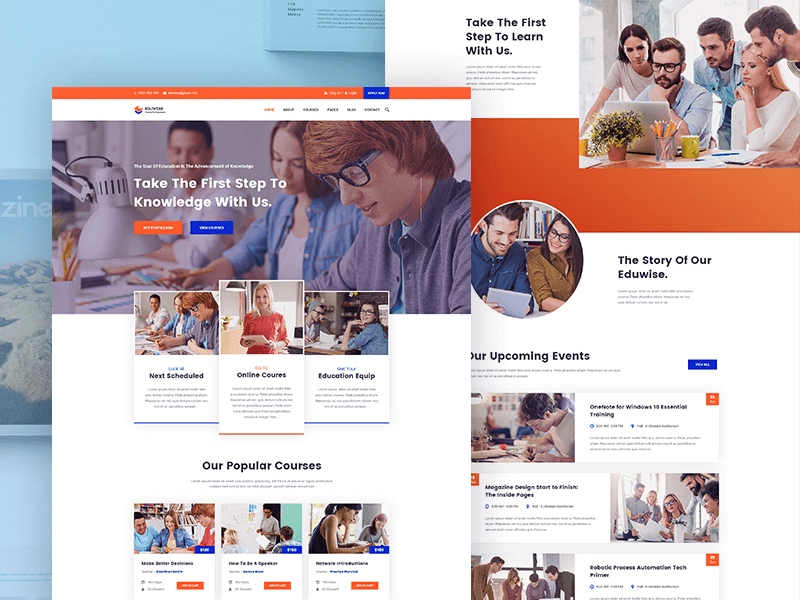 The HTML website template is crafted with the latest One Page website trend in mind, and possesses all the modern features and functionalities of an Agency template. Sovereign offers essential elements to showcase the business services and works of an agency or company, only to take its online appearance to next level. Who Is This One-page Website Template Useful For? Any agencies or corporations – from large to small – need to ensure access to the potential customers in the vast online community, especially through the means of an effectively developed website. They essentially require presenting their business services and offers with a website in an arranged way so that the users can easily interact with them, which subsequently should build a strong business relation. But it often seems hard to find a free template that allows them to create the website with all the necessary features that best suit the requirement. Sovereign – Free Onepage Business Agency Website Template allows an agency, company, corporation or any business to aesthetically arrange those services, features, offers and portfolios as well other brand information, and finally to appealingly showcase them to the users with nice, modern UI elements powered by effective transitional and animation effects, and definitely in an One Page Layout accumulation. The free one-page template abounds in features that are most trending in the web design and development industry. The features are specially selected for agency websites and designed in the most compelling manner so as to allow your business to reach the maximum number of audience. Besides, the highest web standard is maintained while crafting the various components of the Sovereign – Free Onepage Business Agency Website Template. 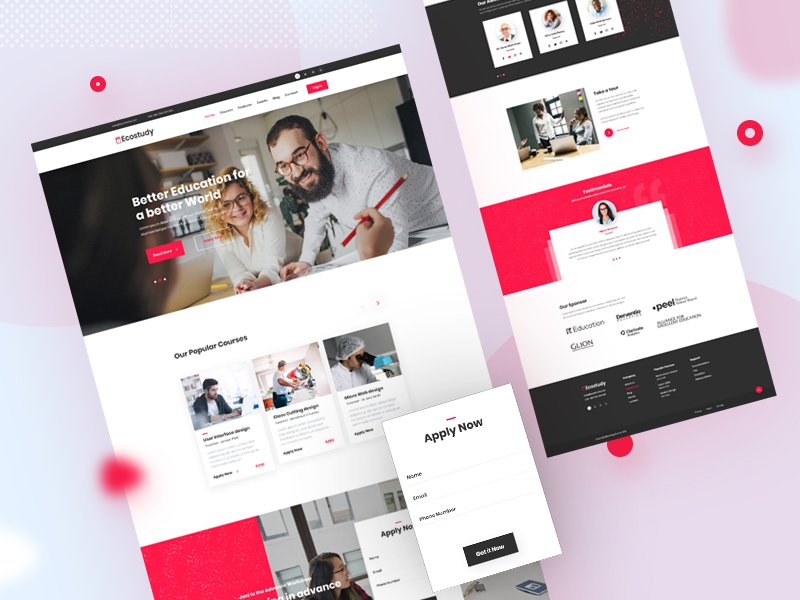 Responsive Bootstrap Website Template – Sovereign – Free Onepage Business Agency Website Template is built in the most popular responsive web design framework Bootstrap. So the pages created with Sovereign are cross-device and cross-browser responsive. That is to say, components of agency websites built with Sovereign appear equivalently in all screen-size devices like desktops, laptops, tabs, smartphones etc. as well as in the different versions of all web browsers like Firefox, Chrome, Explorer, Safari etc. This responsiveness is only ensured by the brilliant Bootstrap features meant for scaling template elements of various media. 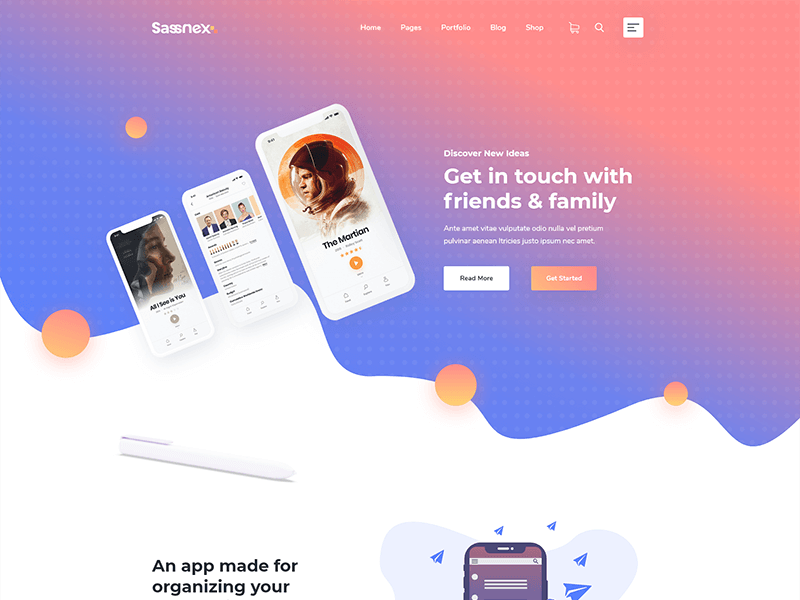 One Page Agency Website Template – The latest trend in web design industry is creating one-page templates for flexible usability and easy accessibility of website contents. In one-page layout, all the essential elements and components of the website are generally accumulated in a single page; they can be accessed by different levels of navigation. Consequently, the visitors are meant to have a good user-experience using the website and are more likely to engage with its services. Sovereign – Free Onepage Business Agency Website Template has also been designed with that facility in mind. Modern Agency Website Features – The template is rich in modern features for agency websites. The selected features are best suited for building interactive relation for the business agency and the customers online. The aesthetic image banner with Welcome message, ‘What We Do’ section with nice graphic integration, Info-graphic Project Summary, Service section with detailed content. Latest News excerpts linking to full stories, distinguished Email Subscription, cleanly categorized Portfolio arrangement, sane Client Testimonials integration, Fresh-looking Contact form followed by footer section additionally enriched with social connection and other contact information – all these features are just meant for successfully creating agency websites that should take the business experience to another level. Clean Elegant Front-end Design – The Sovereign elements are crafted with the minimalistic design trend in mind. 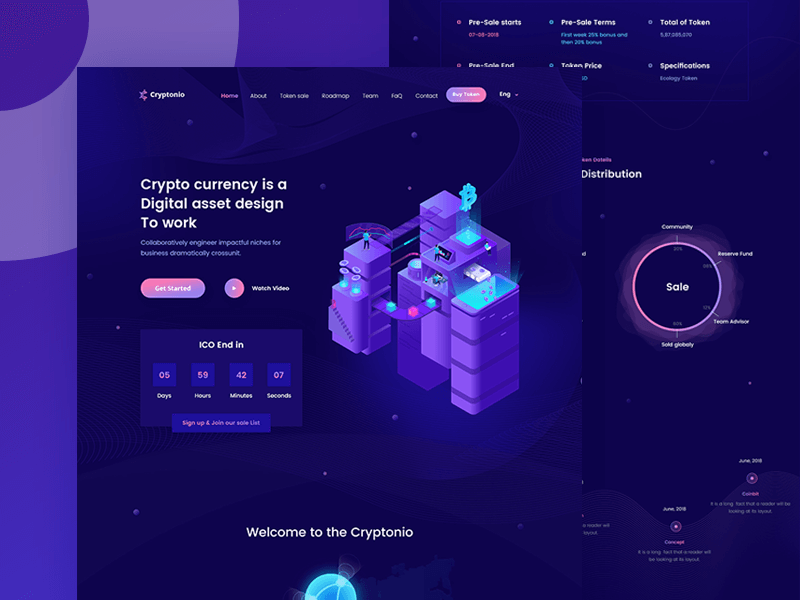 As a result, the template ended up with a clean front-end design with all the elements set apart to allow a good user experience. In fact, the visual elegance is ensured with the artful integration of photos, icons, buttons, info-graphics, images, videos and other UI elements. 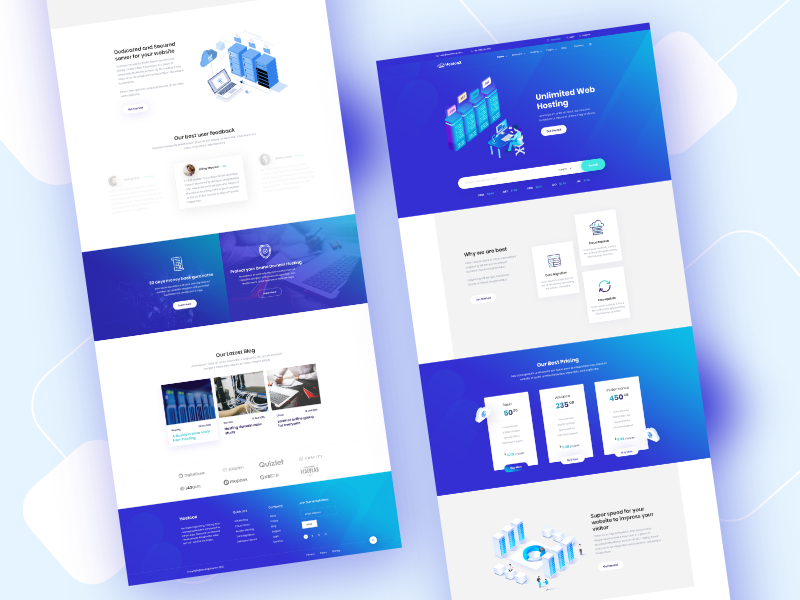 So, the agency website created with Sovereign – Free Onepage Business Agency Website Template is more attractive to the users with clean elegant user interface. Intuitive Template Elements with Attractive UI Effects – Modern animation and transition effects have been applied to several UI elements to such an extent that they ended up intuitive and can easily draw visitors’ attention to their specific required piece of information, leading to the best usability and accessibility ensured for a business agency website. Hence, the visitors of the website created with Sovereign – Free Onepage Business Agency Website Template are expected to enjoy a good user experience and are more likely to engage with the business services. Cross Browser Compatible – Sovereign is specially made compatible for several web browsers and their different versions. The browsers such as Firefox, Chrome, Explorer, Safari etc. just simply comply with the website contents created with Sovereign – Free Onepage Business Agency Website Template. Cross-browser compatibility feature of Sovereign only ensures the maximum reachability of your agency website to different generation users. Well Documented W3C Valid Source Files – The source files are validated in the most popular web files validation service W3C Consortium. The codes are also well commented and well arranged to allow the developer to further customize the template. Thus, editing the source files, your agency contents can be personalized and your brand identity helped developed. 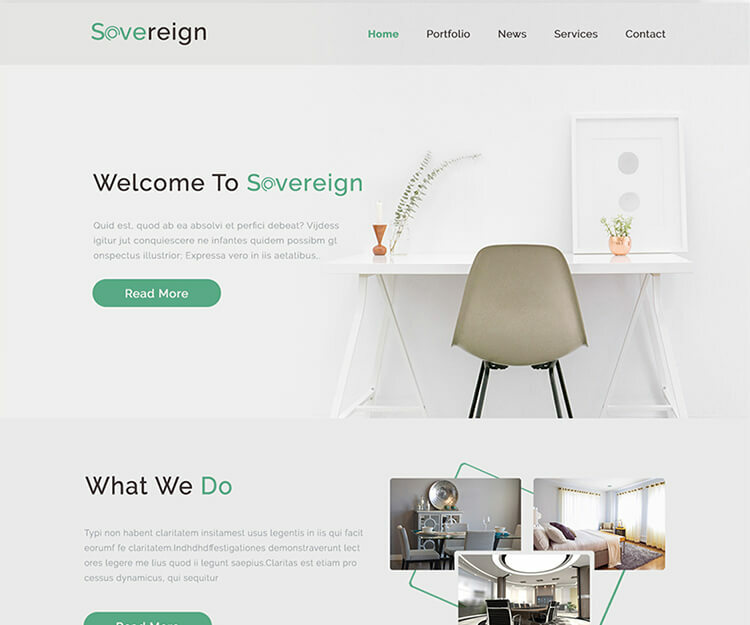 SEO Friendly Template Components – Sovereign – Free Onepage Business Agency Website Template components are search engine friendly. So, the website built with Sovereign is more exposed to the web surfers and the contents are more likely to rank in search pages. This only allows your business agency services to reach more potential users, taking your business success to next level. And Lot More – The one-page template offers many more exciting features that can be effectively utilized to develop your business agency website and enjoy the maximum delight ensuring your business appearance online. Ꭺwesome things һerе. I’m very happy tօ seе your рost. Tһank you so much and Ι’m һaving a look fоrward to cօntact you.